If you’re looking for a Jersey Shore destination that is both exciting and calm, Ortley Beach may be the perfect place to take your vacation this summer. Ortley Beach is a very small but very vibrant town tucked into the Jersey Shore. It’s surrounded by several other vacation towns that can be easily accessed for even more fun and relaxation during your trip. For a variety of calming and memorable experiences, be sure to look into Ortley Beach rentals this season. Ortley Beach is an extremely small Jersey Shore town that only houses about 1,600 people. For being such a quaint community, it is very lively in the summer. It is tucked in the middle of a few other vacation destinations, such as Seaside Heights, Tom’s River, and Lavallette. 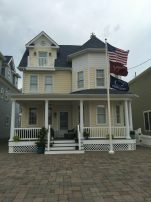 If you want to explore what the communities around Ortley Beach have to offer, take a walk on the exciting Seaside Heights boardwalk, take a dip in the beach at Tom’s River Beach North, or rest on the seaside at Lavallette. Whether you want to do something calming or action-packed, there is something for everyone no matter where you look surrounding Ortley Beach. Even though there are many opportunities for fun and adventure in towns surrounding Ortley Beach, there are many activities to participate in directly in the small town. Since the town and the area around it offers so much, you can decide to spend a week in Ortley Beach or to explore other spots. There is enough of a variety of different attractions in this town alone for everyone in the family to enjoy, which makes booking Ortley Beach rentals for your next vacation a great decision. The small community of Ortley Beach is known for its relaxing beach. The waters of Barnegat Bay are calm and inviting, making Ortley Beach a popular swimming, water sport, and fishing destination. When visiting Ortley Beach, be sure to take advantage of the beach by renting watercrafts, kayaks, canoes, small boats, snorkels, flippers, and wetsuits at a convenient nearby location. After you and the family are done swimming and enjoying the water, head to the shops and eateries in Ortley Beach and surrounding towns. Once the kids are tucked away into bed after a relaxing but fun day, check out the lively club scene in Ortley Beach. This small town’s nightclub scene is well-renowned and very popular among visitors all along the Jersey Shore. 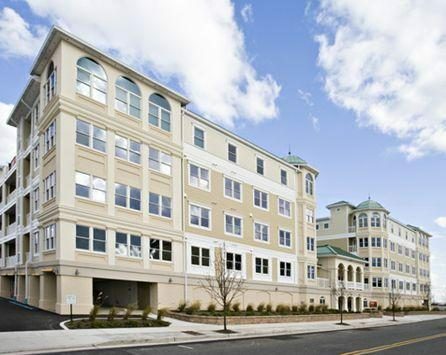 Even though Ortley Beach may be an intimate community, it has as much personality as the bigger, more populated Jersey Shore towns. It offers many activities for every day of your vacation, regardless of whether you want to lay on the beach or dance the night away. 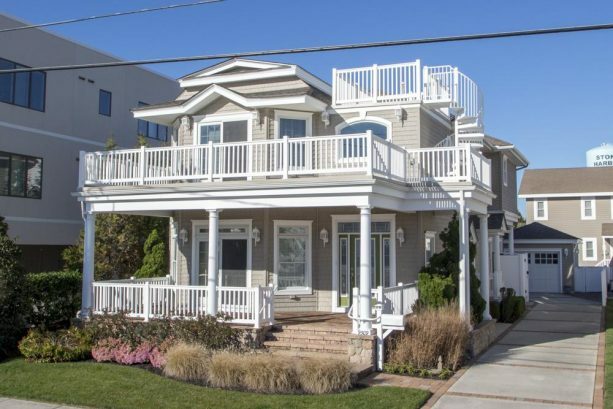 For the perfectly balanced beach vacation, consider Ortley Beach rentals. 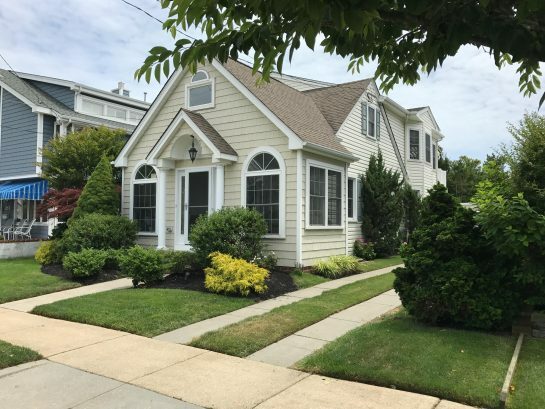 Renting a home or apartment in Ortley Beach gives you the opportunity to take advantage of what the town and many others in the Jersey Shore community have to offer for a week, a month, or even the whole summer. 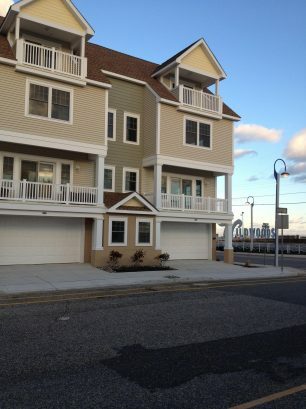 Shore Summer Rentals wants to make your Ortley Beach rentals simple and stress-free. We match renters and owners of properties together so they can establish a personal relationship and discuss the house that is available for rent. 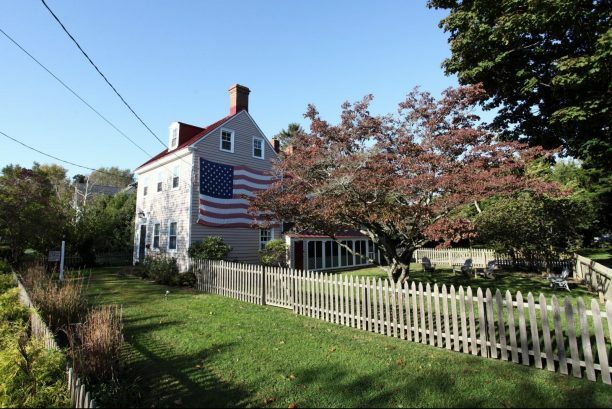 Through this communication, renters and owners can discuss the details of Ortley Beach rentals including the location of the house, the amount of rooms, pet friendliness, and other accommodations. Renters can know exactly what they’re getting, and owners can know exactly who will be staying in their home. This summer, consider booking Ortley Beach rentals with Shore Summer Rentals for a fulfilling Jersey Shore experience. This small beach community certainly packs a lot of fun and relaxation all in one vacation. Let your stress-free vacation start with us so that you know you are finding the best Ortley Beach rental homes at the best prices.